The Wishing Tree… what an excellent movie!!! Just can’t find all the actors names. GET RID of that so-called ‘actress’ with the scratchy, raspy voice!! She’s HORRIBLE. 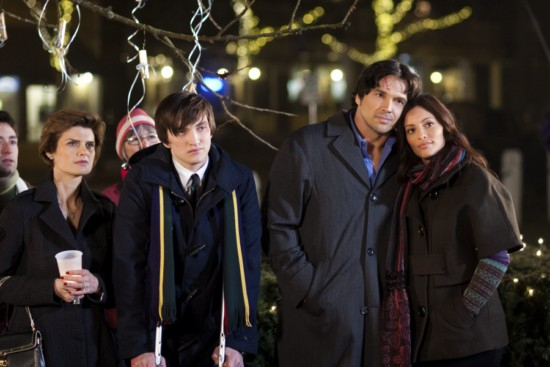 I love all of Hallmark’s Christmas movies, but do have my favorites. 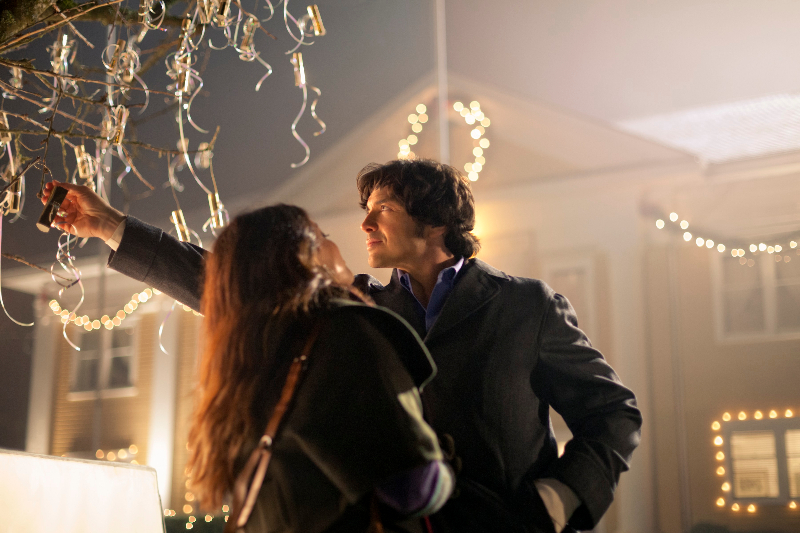 This year, I have added “The Wishing Tree” to my list of favorites and hope it becomes available on DVD.